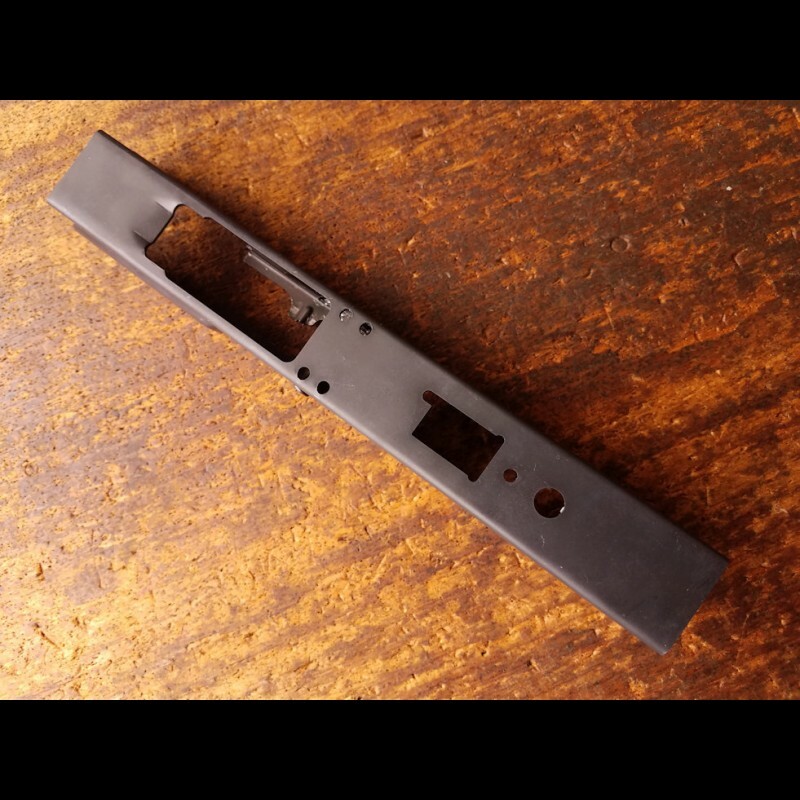 The new 2017 receiver blank from Childers Guns now includes our original factory style spot welds, making it the most Advance option for the home builder in the AK market to date. 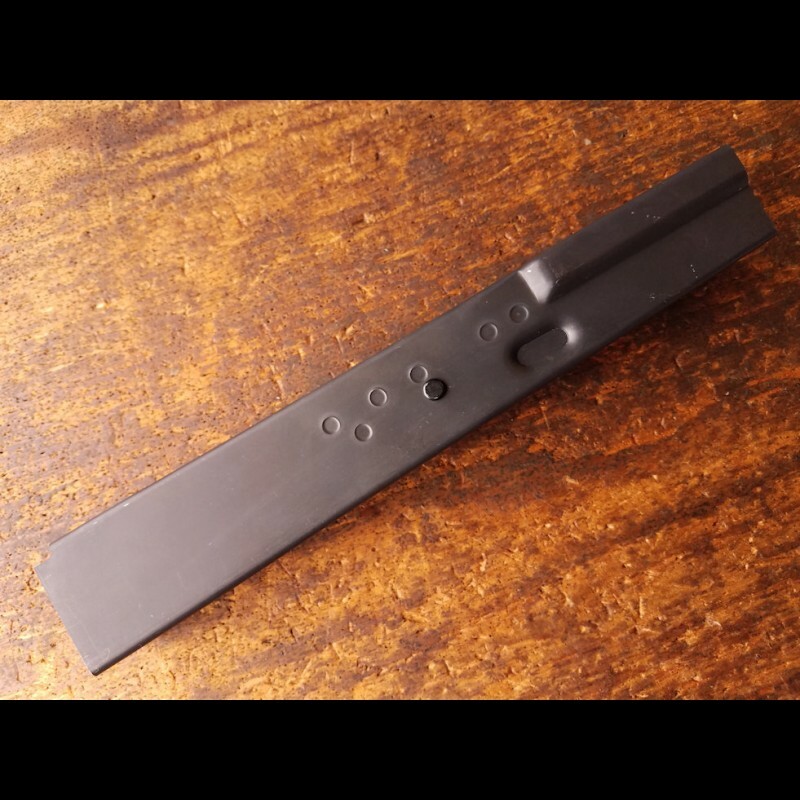 With the installation of the lower bolt guide rails, full heat treatment, and full bends this new receiver blank lets you enjoy gunsmithing without all the hassle, cost and doubt associated with Heat treatment, bending and welding. In conjunction with our Layout Guides this makes the highest quality and lowest cost 80% Non-FFL AK receiver blank available. 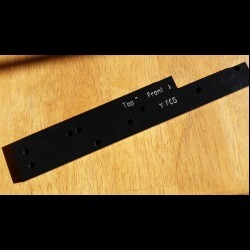 This 80% receiver blank for sale is for a 47, not a 74. U.S. Sec 922r compliant part. 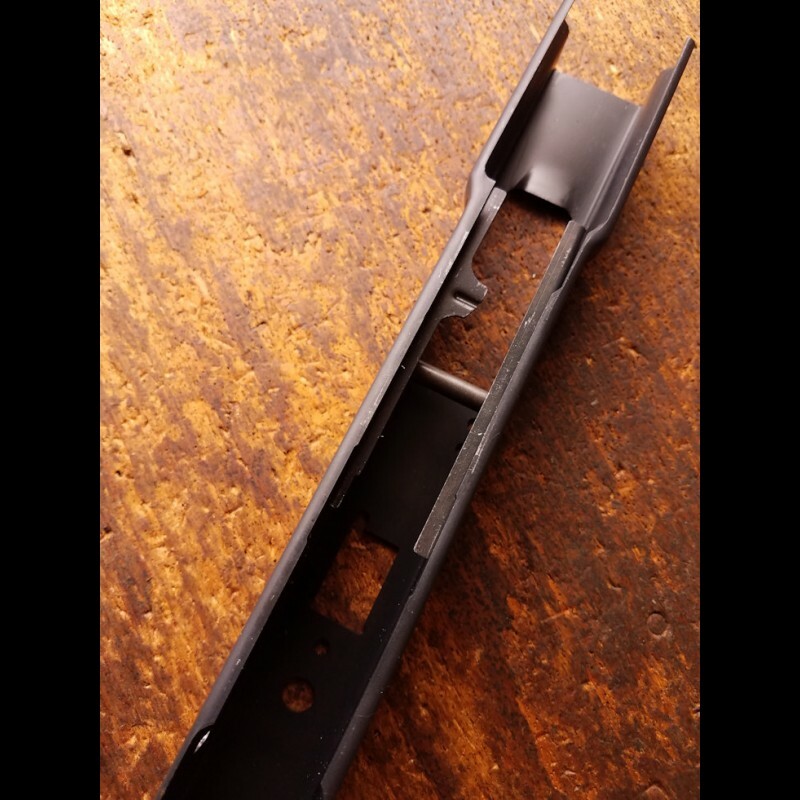 For all underfolders and sidefolders the cuts will be minus the trunnion rivet holes unless you select the option – Rear Trunnion Rivet Holes. Fixed stock trunnion holes are pilot holes only (.125"), they must be enlarged/fitted to your trunnions. 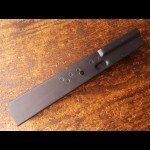 Engraving bottom front option is located on the bottom of the blank in front of the mag well. Max 5 lines, 15 characters each line. Contact us for custom engraving of other images / locations. This Blank requires no FFL. We also have Layout Guides, see related products below.